To complete the form, read the guidelines below. The actual ENTRY FORM may be accessed by scrolling down to the bottom of this page. Registration forms and fees are due on Friday, April 12, 2019 and are NON-REFUNDABLE. Fully completed submissions are due by midnight on Friday, May 31, 2019. Instructions regarding upload will be sent out after the entry deadline. Honor Awards: granted to projects for overall design excellence. Merit Awards: granted to projects worthy of recognition because of their design quality. Citation Award: one award granted to an Un-built Classification project in recognition of creativity and/or design possibilities. A jury of practicing professional architects whose work and reputation have been established at the national level will select these awards. 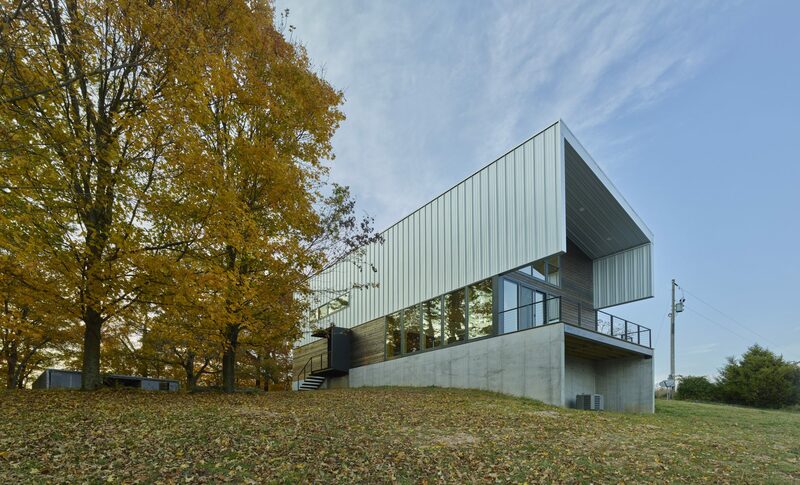 Winners will be announced and awards presented at the 2019 AIA Arkansas State Convention in Little Rock, Arkansas. Entries must be categorized in one of the above classifications and awards will be distributed accordingly at the discretion of the jury. Submit completed registration form and $150.00 entry fee per project by Friday, April 12,2019. Submittal Awards Program Guidelines will be sent after the entry deadline.